The big news this week is of course the Cincinnati Fringe Festival produced by the KNOW Theatre. 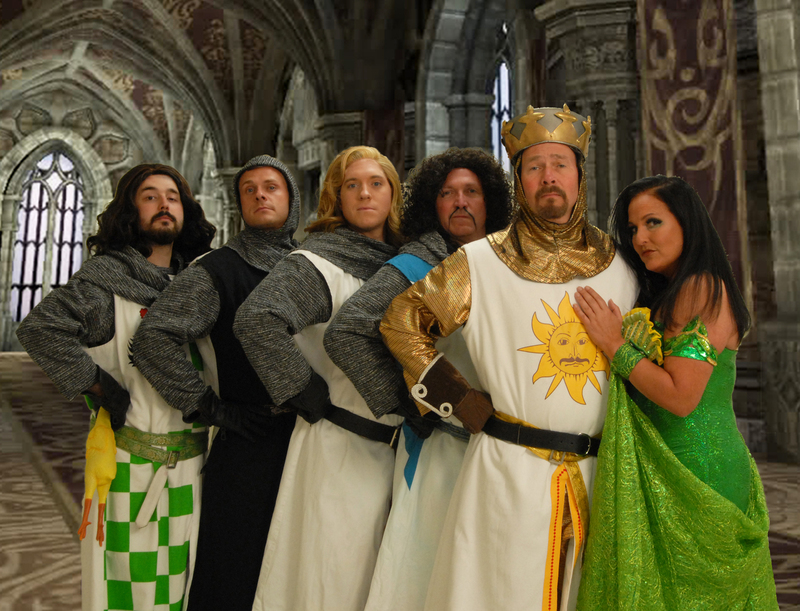 However, before we dig into that, let’s talk about SPAMALOT, which opens on Friday at The Carnegie in Covington. This show is produced by Showbiz Players, is directed by Bunny Arzman, and will feature “Mama Rose” herself, Sherry McCamley, in the orchestra pit as musical director. If you don’t know, SPAMALOT is based on the Monty Python classic, “Monty Python and the Holy Grail.” Tickets are $24.50 for adults and $21.50 for students and seniors. You can get your tickets here. TRAGEDY: a tragedy is a show written by William Eno and produced by the folks at New Edgecliff Theatre. Here’s what its about: “The sun has set over streets of houses, government buildings and American backyards everywhere. The world is dark. A news team is on the scene. Their report: someone left the lawn sprinklers on; someone’s horse is loose; a seashell is lying in the grass; dogs run by. The Governor issues excited statements appealing for calm. It is night-time in the world. Everyone’s afraid. 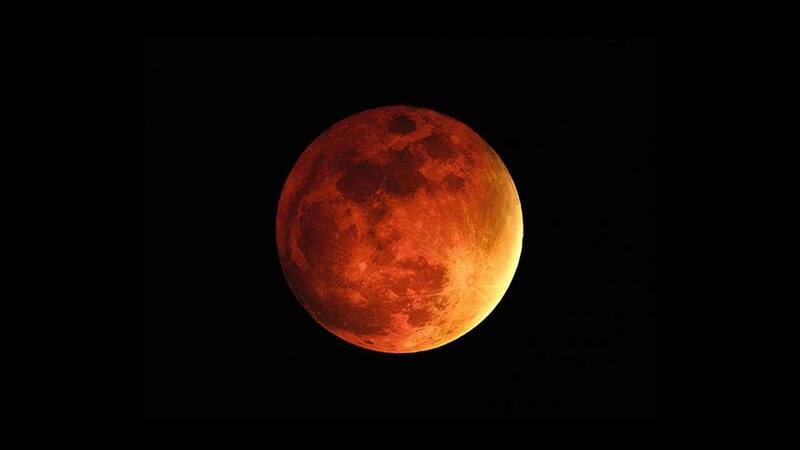 Everyone doesn’t know if the sun, once down, will ever rise again. But there is a witness, and the witness will speak.” It will feature Chris Bishop, CPI’s Dennis Blom, Kate Glasheen, Tyler Minton, Lauren Showen and is directed by Jim Stump. That’s just the first day! I can’t wait to see Unity Productinos BLOGGING BEHIND BARS. Director Jon Kovach and two of the actors sat down with us for a video feature, which you can see here. I also will be seeing LIGATURE MARKS, HOT DAMN! IT’S THE LOVELAND FROG!, WHERE EDWARD WENT (directed by my friend Carter Bratton), NIGHT WALKERS (Robert Allen as a villain? I’m there! ), and SARGE featuring the superb Christine Dye. There are so many great shows coming up over the next 11 days and I will be live tweeting throughout the festival. Also stay tuned to the League of Cincinnati Theatres Facebook page for updates from the folks representing LCT at the Fringe. I will definitely be in OTR on Weds and Thursday this week and plan to be there for most of next week as my busy schedule allows. Don’t forget there’s still time to see HELLO DOLLY at the Covedale, THE NORTH POOL at the Playhouse, and BAT BOY at the the Falcon. Stay tuned to CincyFringe.com for all updates re: this week’s big event and Rob Bucher will likely also have frequent updates at BehindtheCurtainCincy.com. I’ll see you at the theatre!